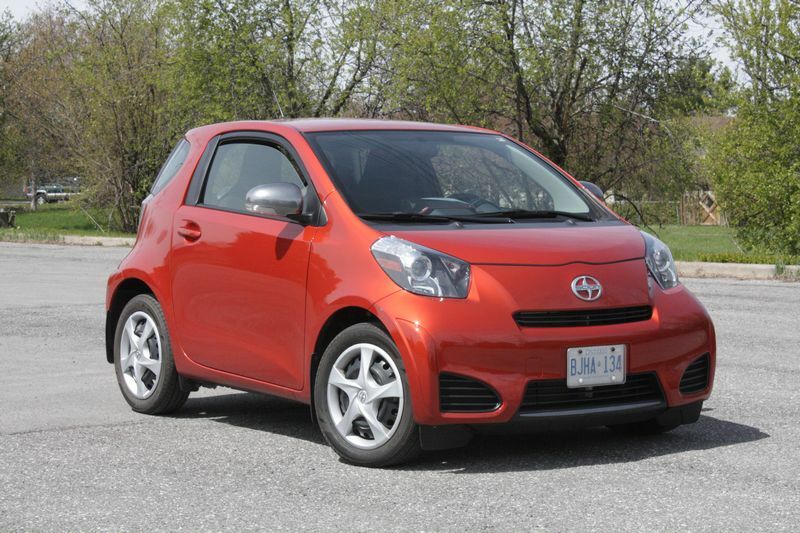 The tiny Toyota-built Scion iQ wants you to think it’s a smart buy. But at nearly $17,000, you can do much better, value-wise. 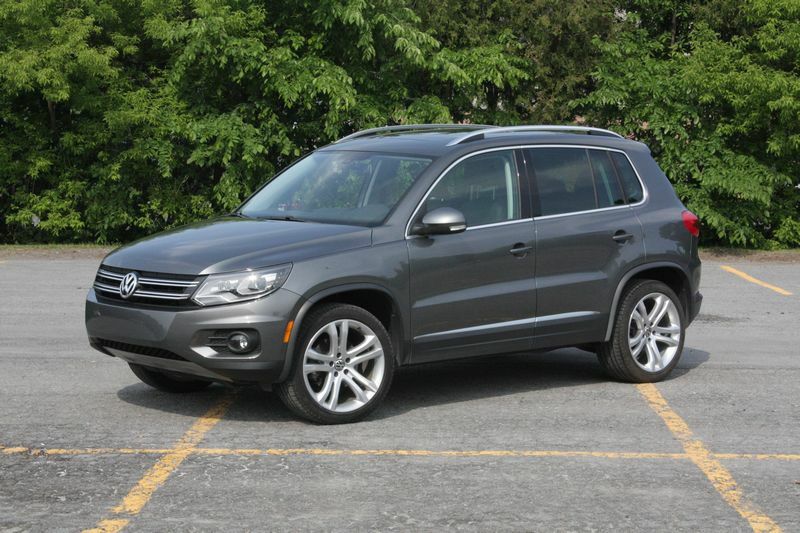 Click here to read my Autos.ca Test Drive.